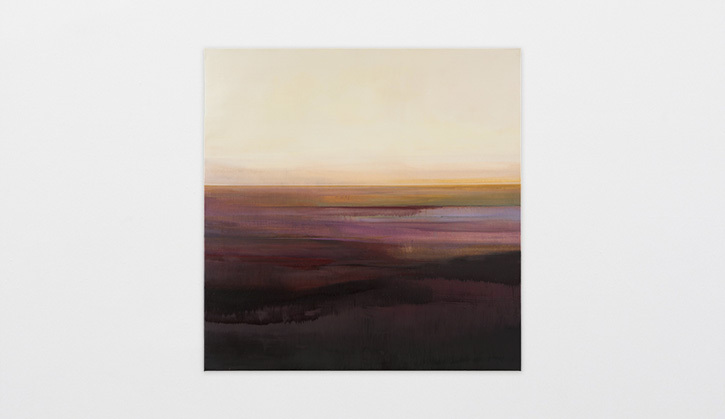 Galleri Andersson/Sandström is proud to open spring season with Emma Hartman's exhibition Murmurs. we find ourselves entering a world of subtle and atmospheric scenery. For more information about the exhibition visit the Galleri Andersson/Sandström website.